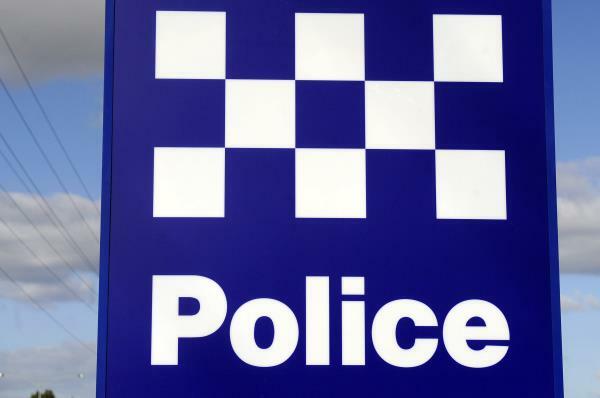 A Cranbourne North man allegedly caught speeding through red lights on South Gippsland Highway in Cranbourne last month was arrested on 9 May. The 43-year old was detected by the police air wing travelling at a “very high rate of speed” on a black Kawasaki motorbike on Monday, 23 April shortly before 9am. Police say the rider disobeyed three sets of red lights, putting other road users and pedestrians at risk. The rider was charged with driving in a manner dangerous, driving at a speed dangerous and various other traffic offences. He was bailed to appear at the Frankston Magistrates Court in August. Police are urging anyone who may have witnessed the motorbike in the Cranbourne area on the 23 April to contact Senior Constable Ellesley on 5991 0600 at the Cranbourne Police Station.